Glenn S. Oxender is a longtime Michigan teacher, school administrator and lawmaker. While serving in the Michigan House of Representatives, Oxender helped develop the school finance reforms in Proposal A. 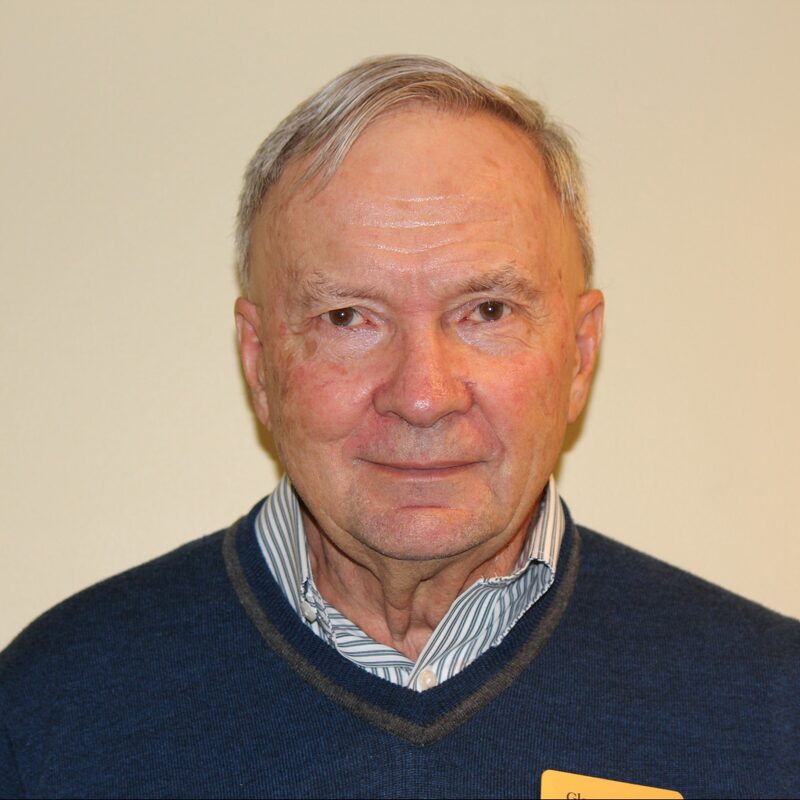 He is a former president of Glen Oaks Community College, and a former superintendent of Mendon Community Schools. Oxender taught school finance at Grand Valley State University, and mathematics at Glen Oaks Community College, Lawton Public Schools, Sturgis Public Schools and Livonia Public Schools. He continues to operate the 79-acre Oxender Farm. Oxender holds and a master’s degree from Western Michigan University and a bachelor’s degree in mathematics and chemistry from Manchester College.